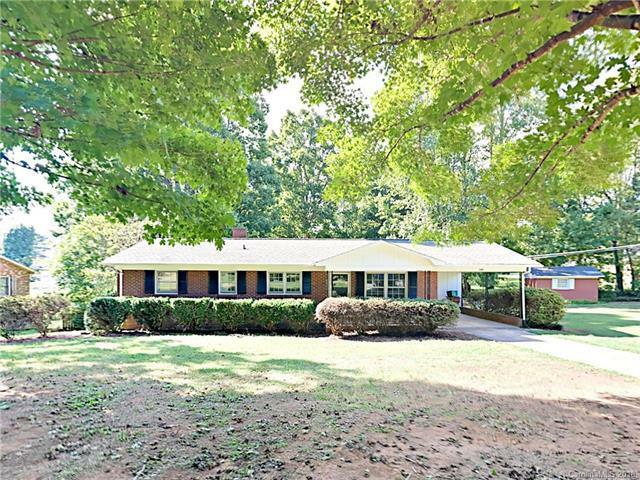 Nice looking ranch style 3 bedroom home in Lincolnton neighborhood. New neutral 2 tone paint throughout. Newly carpeted living room off entry. Kitchen/dining room combo at rear off home. Kitchen showcases stainless steel appliances and gorgeous wood laminate floors. Newly carpeted master bedroom includes en-suite 1/2 bath. Large yard with mature trees. Back yard is fenced in and has tons of potential. Just waiting on the right person to make it their own. A must see!